But this mindset is changing, in part as a response to the growing number, and therefore impact, of hourly workers on business today. The latest US Department of Labor data revealed a surprising statistic. More than 78 million Americans, or almost 59% of the US workforce, are paid on an hourly basis. These large numbers mean that if the turnover rate in your organization is high, you have a problem. The Center for American Progress estimates the costs of replacing a $10 per hour worker is at least $3,000, which alone may not appear significant, but usually a company will have a larger number of hourly employees making this rather more costly. But a 2017 Retention Report by the Work Institute revealed that many, 75% to be exact, of the reasons employees leave such jobs are preventable. While there are many measures to be taken, starting with the employee evaluation and performance review process is an excellent first step. 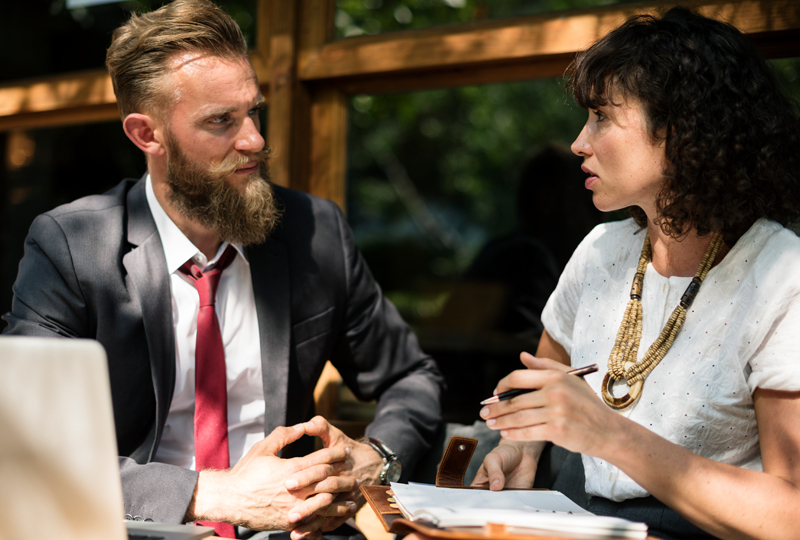 Performance reviews perform an important function, and I’m not just talking about rating how well someone is completing a task. No, I’m talking about something a little deeper. #1 Giving a staff member a sense of belonging, of noting when they are putting in extra effort and acknowledging them for a job well done, or conversely providing guidance when their work is not meeting expectations. #2 Providing feedback on adherence to time & attendance policies – both positive and negative, if applicable. Showing them the number of times they were late, left early, took long lunches, unpaid days off, and even how much sick time they have used. #3 Identifying any areas for improvement, training and possibly advancement. #4 Demonstrating their value to the organization, which in turn will lead to them valuing the organization and less likely to leave. Of course, the very nature of the hourly worker can make scheduling a review a problem in itself. When or how should such evaluations take place in the hourly workplace? Suggestions for accommodating the work schedule and not overburdening the employee (or you) include keeping the performance review short and limited to say 15 minutes, scheduling the review for outside of peak times, ensuring that you are not leaving the workplace understaffed, and using online performance tools to optimize your face-to-face time. Get creative! There will be gaps in the schedule where this can be fit in – just work around them. A study on America’s hourly workforce illustrates the length of time employees stay in their jobs is often an indication of how engaged they are — in other words, how much they care about their jobs and put effort into their work but also know that they are valued by the organization. It is in your interest to encourage and engage all employees, not just your salaried staff. We can help you achieve this. Our SumTotal Talent Expansion Suite includes the tools and real-time feedback you need, including performance reviews and time & attendance tracking, to help you optimize and better engage your entire workforce. It’s simple. Start here with a discovery call.